Satchie received his BA degree from Pace University in New York City, and has a fish box full of graduate credits in education to boot. After college, Satch spent 10 years as a construction engineer in New Orleans La. spending all his free time fishing the bayou's for crawfish, shrimp, blue crabs, red fish, and speckled trout. 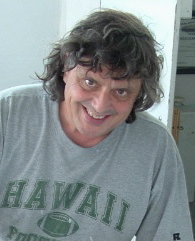 After moving back to New England, he returned to fishing spending the summer of "88" as the 2nd mate on the deep sea fishing vessel "Bunny Clark". 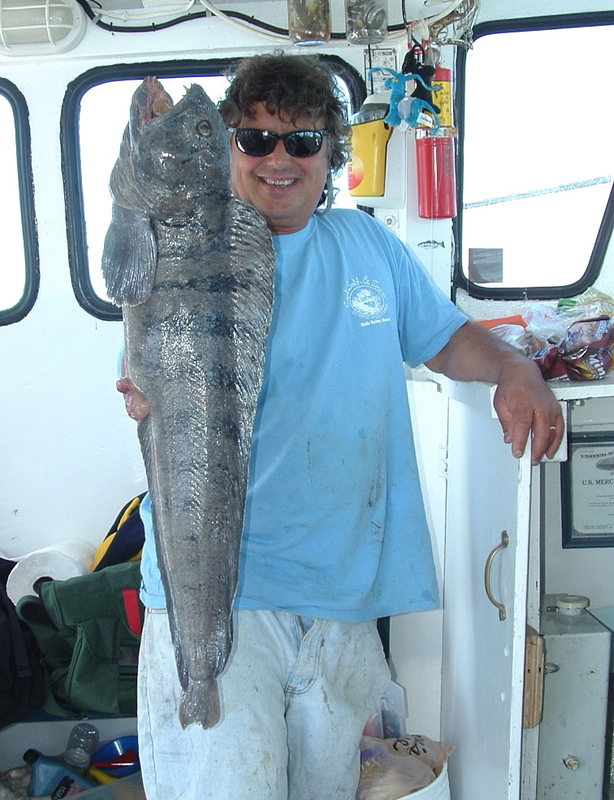 Satch enjoyed the guests and the party fishing business so much he decided to make a career of it, spending the next 10 years working with and learning from Captain Tim Tower "the best charter captain and recreational fisherman on the Maine coast". 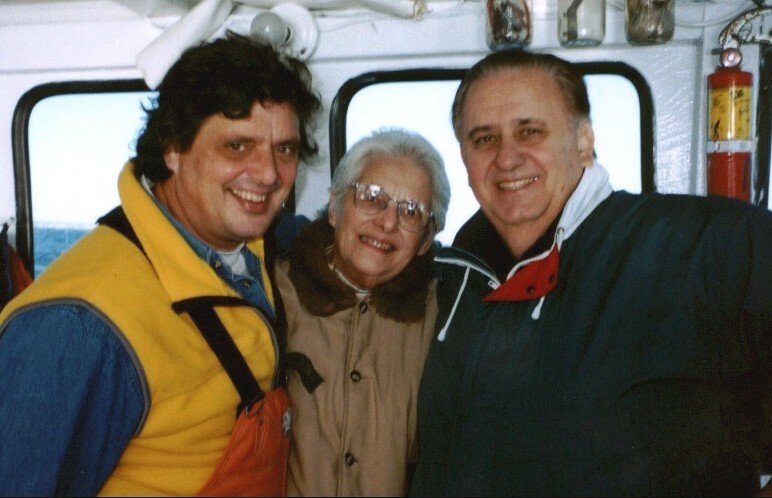 Satch and his sons,Whitney and Dennis purchased the charter boat "Gath III" from Mrs. Agatha Coombs in 1996. Once "Gath" was rebuilt friends and guests began requesting family fishing trips. Satch's dream to take people fishing has become a reality. The ole' Gath magic has given Satch and his sons the opportunity to work together with their friend Keith McAvoy to build the business to what it is today. CaptainSatch has his 50 ton coast guard masters license, and his master Maine tidewater guides license.